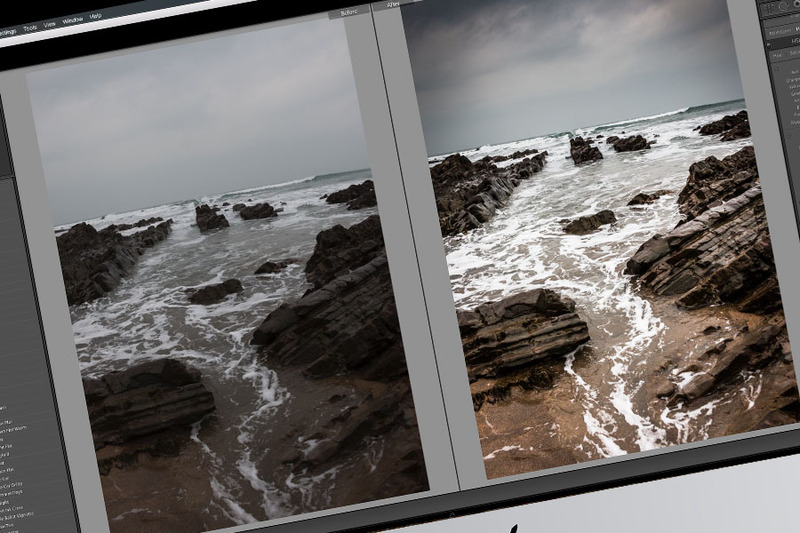 So, this week Adobe have released the latest version of Lightroom. However it is not that straight forward. If, like me you are a Lightroom user and have been using it for many years, you will either be using a stand alone version, like Lightroom 5 or 6, or you will have gone down the Creative Cloud route and be using Lightroom CC 2015. Now, Adobe have released an update, but they have released 2 versions. Both are creative cloud versions. 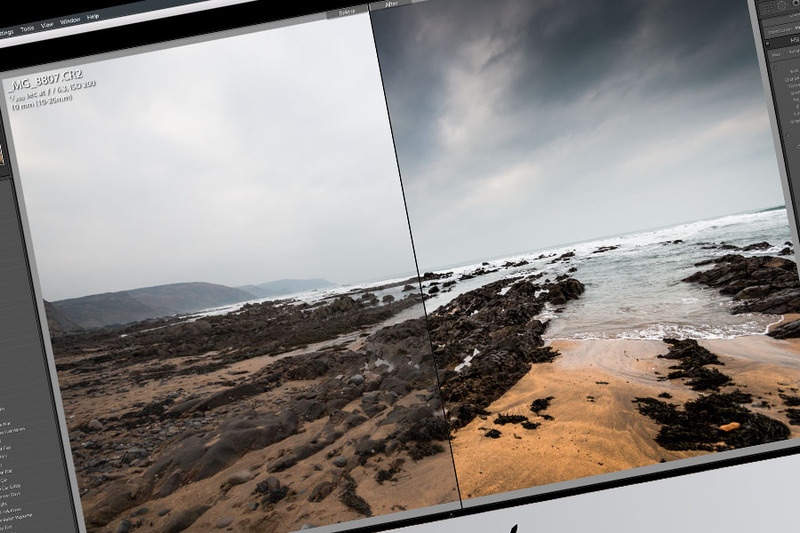 One is called Lightroom Classic and one is called Lightroom CC. 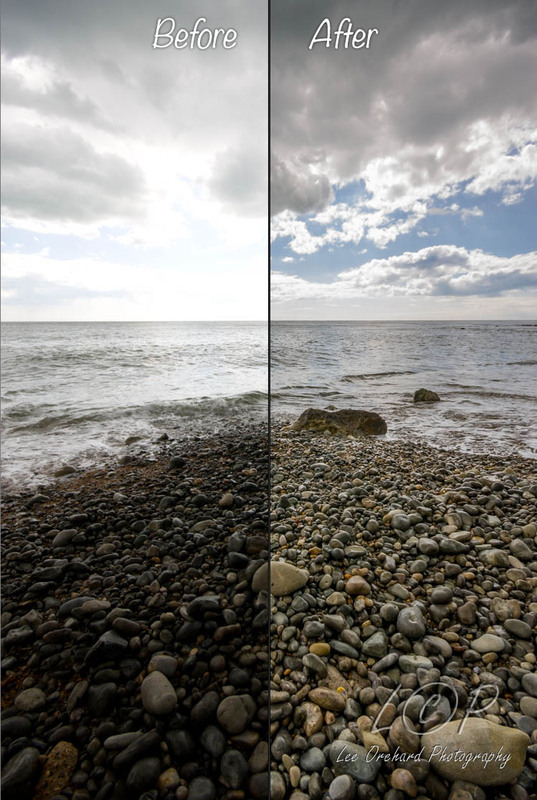 Lightroom CC is the NEW version and Classic is the existing version. Well it is a classic after all! What Adobe have done is stopped Lightroom 6, the non subscription version and given us some great performance updates in its latest version. The update has also been renamed, now called Lightroom Classic. This is what we know and love and have used for many years as Lightroom Vx or Lightroom CC, but it is now Lightroom Classic, for local storing and editing of photos. 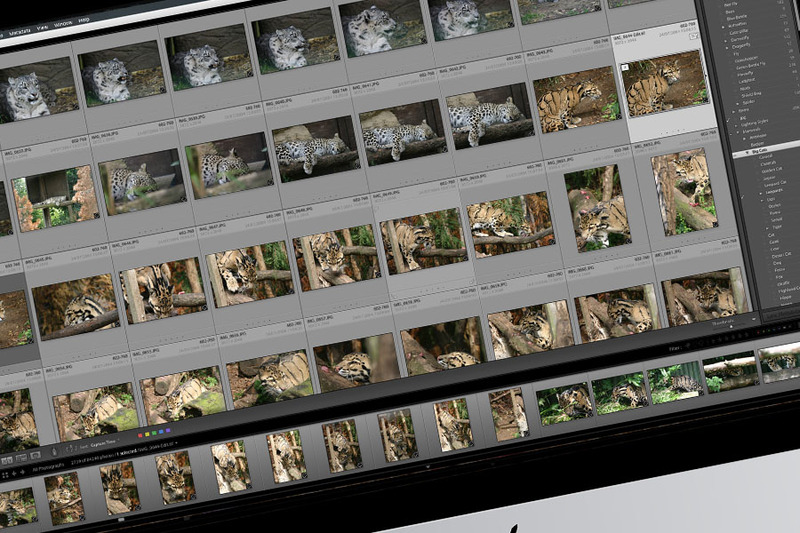 The NEW baby, Lightroom CC (version 1) is a new Lightroom with cloud storage and editing. So for people who like to edit and update their photos on the go from any device. If you are running Lightroom 2015 CC, you will notice in your apps updates list it now says Lightroom CC Classic, you have to make a physical selection to install IF you wanted to try the new version. For full details on functions of the new version and how it works, please take a look at Adobe’s website for more details. I hope this information helps and please read Adobe’s site before making any decisions on updates or changes. With my photography I use Lightroom software. I use it to manage and edit all my photos and for good reason. It is an excellent piece of software. I shoot using the RAW setting on the camera and this gives me great editing power over my photos. As I am a tutor by trade, I also offer tuition on Lightroom to help photographers, both pro and amateur get the most of their photography. 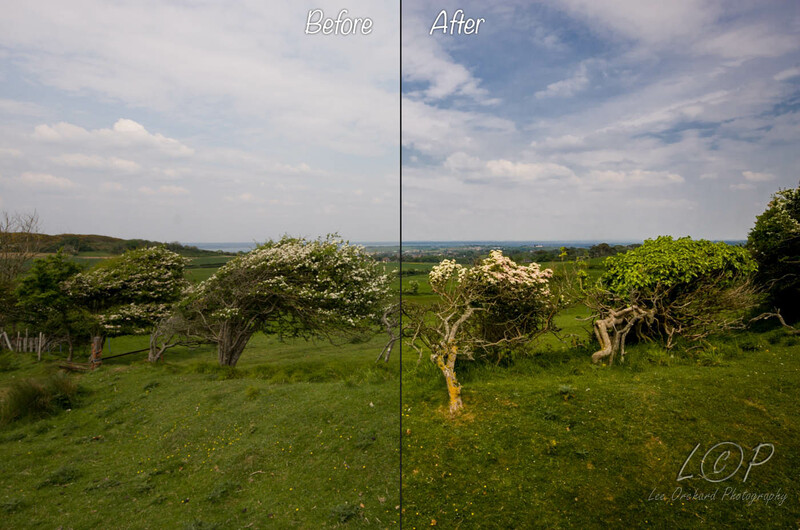 As you can see using the software can really help with tricky lighting when shooting landscapes. It is also great for just lighting up photos and getting details back. As well as creating in interesting feel to a photo that might otherwise seem a little dull. 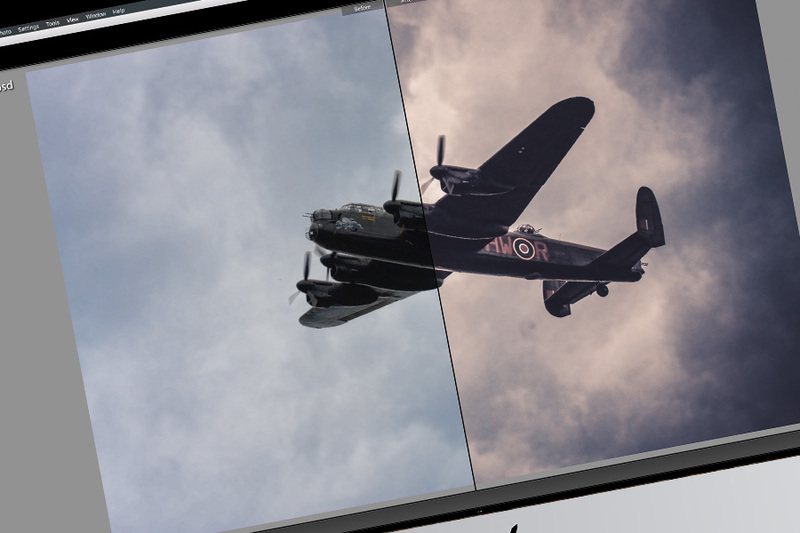 Its other major power is cataloging your photos with many features to help you sort, whittle down, compare and more importantly find your photos quickly! I offer the training on a 1-2-1, please contact me for more details. I have been tutoring people for over 20 years. I have taught individuals, small groups, large groups and taught for international companies. Through all this time, I have taught many types of software, but all this is led to one thing. Being able to teach photography and photography related software. When I started out on my own last year, I offered Lightroom and Photoshop tuition and now offer photography help to people who want to learn to use their camera in more than just the Auto mode. I teach Lightroom to help people learn to organise there photos and be able to find ‘that photo’ instead of photos just buried on the disk in a folder and how to easily edit their photos in Lightroom too. I teach Photoshop basics, how to use layers, edit, export and more, but at a simple level to help you learn. All of my tuition is done at your pace in a non technical language that you understand at your home. If any of this is of interest to you, please visit my Tutoring Pages to find out how I can help. Also take a look at my references to see what people say. If you think you would like to learn more about photography, or related software, just drop me mail. How many times when you are out and about with your camera, do you see a scene and think how lovely, so you take a photo, only to be disappointed with the results. If you look at the photos below you will see that these have suffered with the above scenario. This is why you should never just delete a photo, because with a few simple adjustments in a photo editor, in this case Lightroom, you can rescue your photos*. 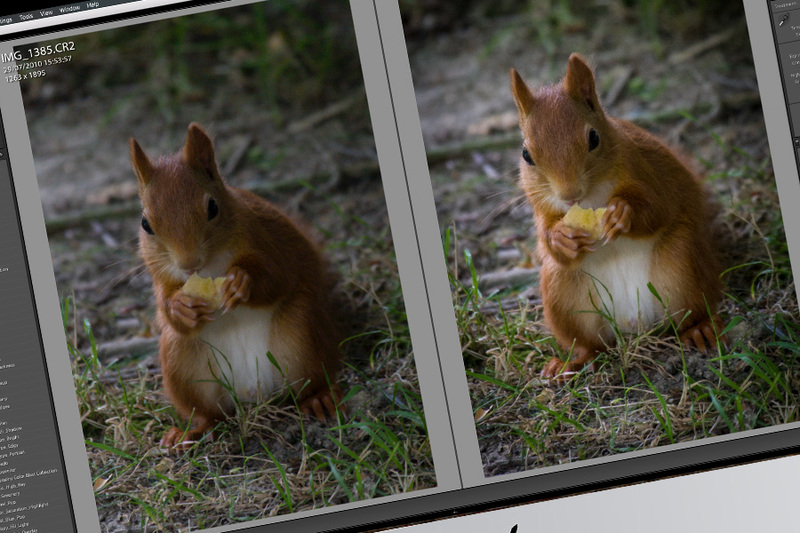 I have only made a few simple adjustments to the basics section in the develop module to correct these photos. This is just using a single RAW file and no HDR processing. In this first example, the camera has exposed for the sky, and you can see the rocks in the before side are virtually black. The after image gives a more balanced natural look. Using the shadows slider, along with the others in the basics tab, helps retrieve those details. The second example shows a more balanced foreground but overexposed on the sky. Again, without HDR process, some simple adjustments in the Lightroom basics tab fixes this. 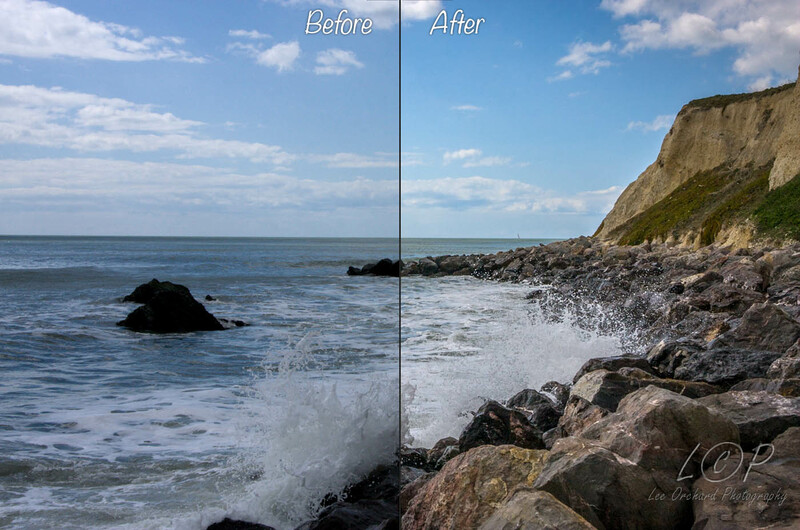 Dragging the highlights slider will bring out the details in the sky with some adjusts of just the basics sliders. This final example, the camera seems to have got it wrong all over the place and more manual intervention should have been used, never the less, using the same techniques as above, this photo has been saved. This process is just one of the things I teach in my 1-to-1 sessions. I cover importing, cataloging, editing and exporting. *there are limits to what can be recovered, and less can be recovered with JPEG files over RAWs. I am now putting my years of photography & software knowledge together with my Teaching expericence to offer training session for people who just want to learn more about photography basic and related software. So, if you just bought a digital camera and not sure how to manage the photos, or do you have lots of photos on or PC and don’t know how to catalogue them. We can help. We offer short training session on a 1 to 1 basis to help you with you photography woes. Just contact us with your requirements and we’ll see if we can help.